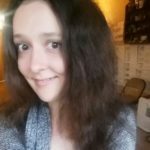 These dips are delicious and super easy to make. 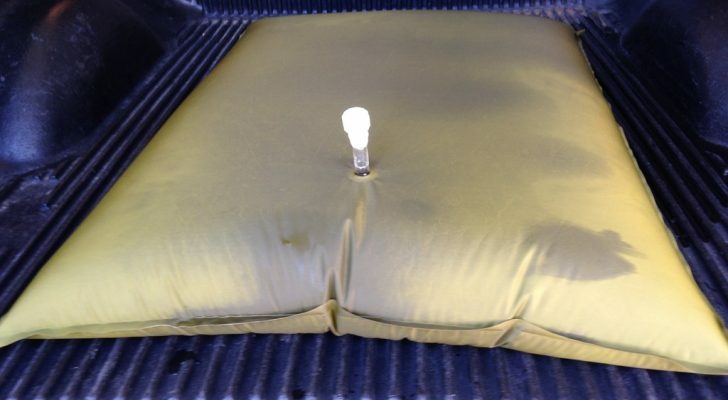 Try them for your next tailgating event, or if you just feel like having a snack! If you’ve ever tried to have one (and only one) chip with a good dip, you know that it’s just not possible. One leads to another, which leads to a few more, and the next thing you know you’ve already gone through the whole bag of chips. But as addicting as they are, we can’t get enough new dip recipes to try. They can be savory or sweet, and everything from graham crackers to tortilla chips can be used for dipping. 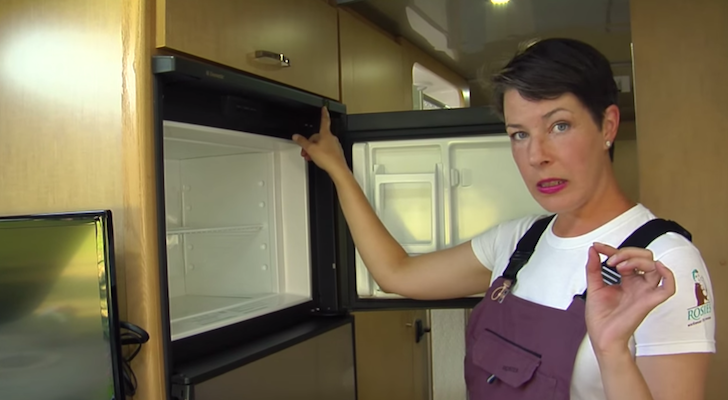 These ten dip recipes aren’t only delicious but they’re super easy to make, even in the small space of an RV. 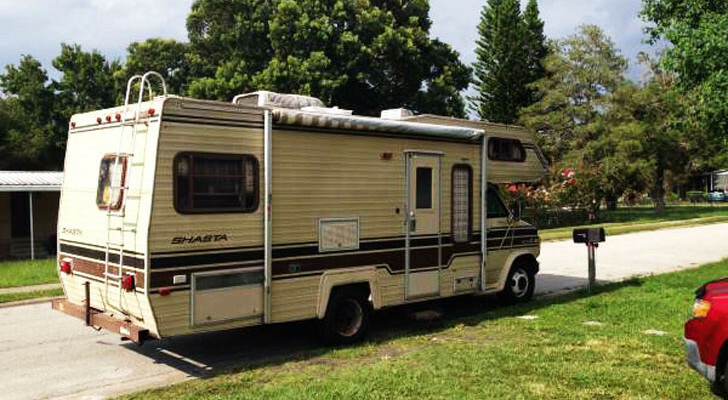 Try them out for your next tailgating event, or if you’re just craving a new snack. It’s safe to say they’ll be gone in no time! No campfire needed for this twist on s’mores. 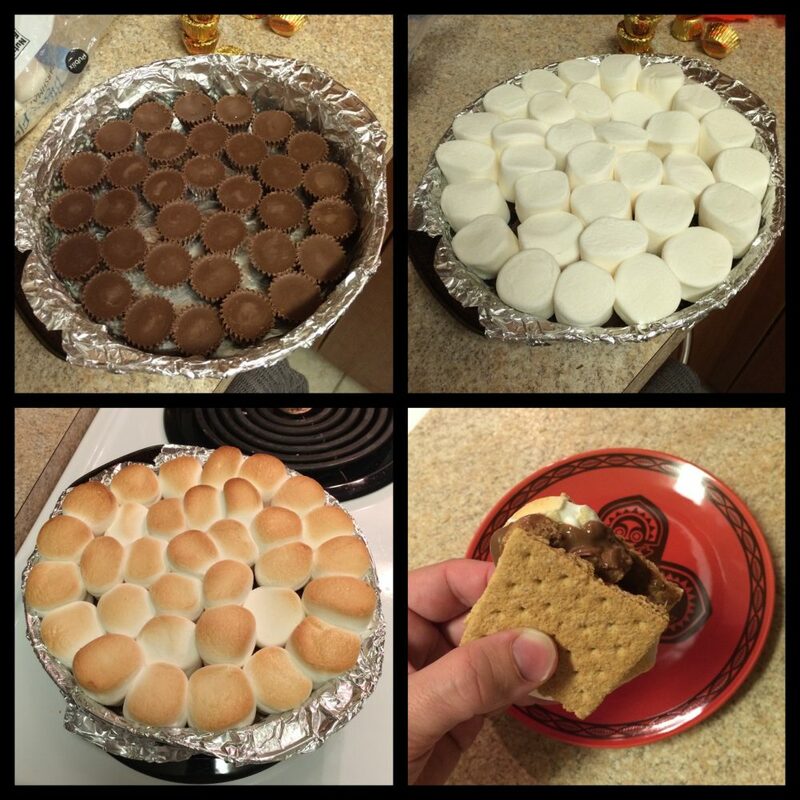 Line a round baking pan with aluminum foil, spray it with cooking oil, layer with peanut butter cups, top with jumbo marshmallows, and bake it in the oven at 350 degrees F for about 5-10 minutes, or until the top is golden brown. Use graham crackers for dipping, of course. 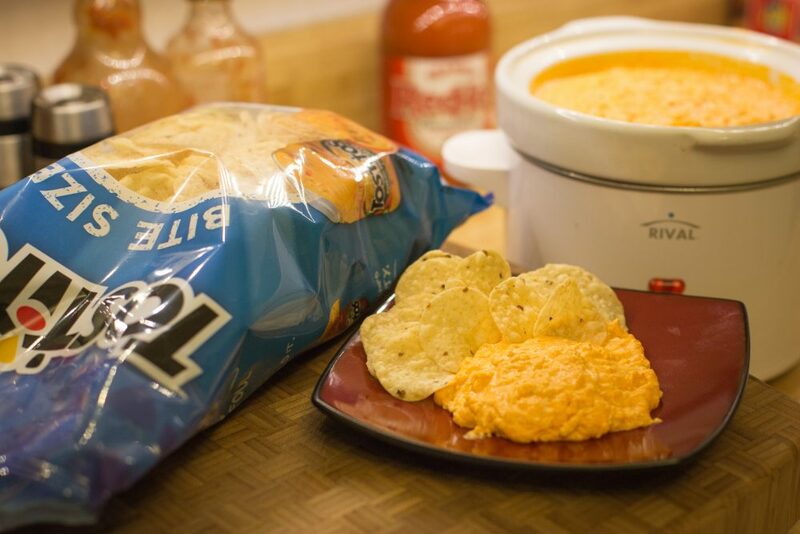 Some Buffalo Chicken Dips can turn out too thin, but this recipe using cream cheese and ranch creates a thicker consistency that’s more suitable for dipping. Check out the full Crockpot recipe here. Serve with tortilla chips, crackers, or even top it on pizza. It’s not just the dip that makes this vegetarian recipe a keeper but also the baked garlic ciabatta bread for dipping. The dip is simple to make: layer a baking dish with sun-dried tomato sauce and goat cheese. Brush a few pieces of garlic ciabatta bread with olive oil and sprinkle with Parmesan cheese. Bake the dip and bread in the oven at 350 degrees F for about 15 minutes, then remove and garnish the dip with fresh basil. 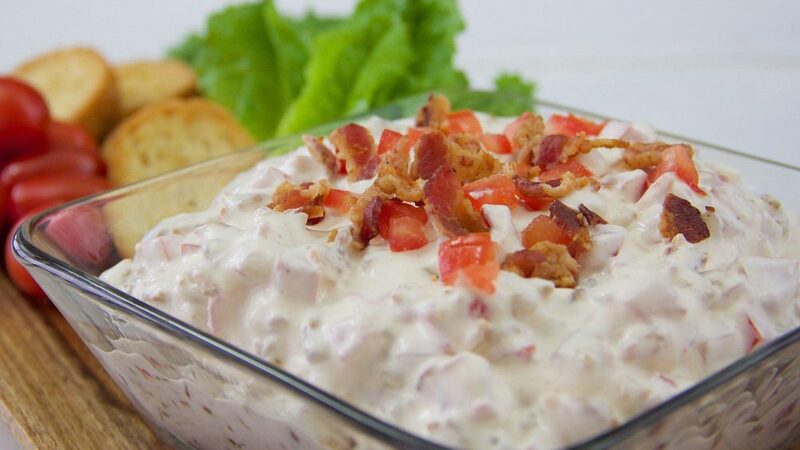 BLT dips are a hit on game day. Mix a pound of bacon, 1 cup of mayo, 1 cup of sour cream, 2 finely chopped medium tomatoes, a teaspoon of McCormick’s Onion Powder and Lawry’s Seasoned Salt. Once blended well, cover and refrigerate until it’s time to serve. Crackers and toasted bread slices both pair well for dipping. The secret to this creamy dip is a half cup of India pale ale (a type of beer that’s pale to deep amber in color, and more hoppy & bitter than regular pale ales). 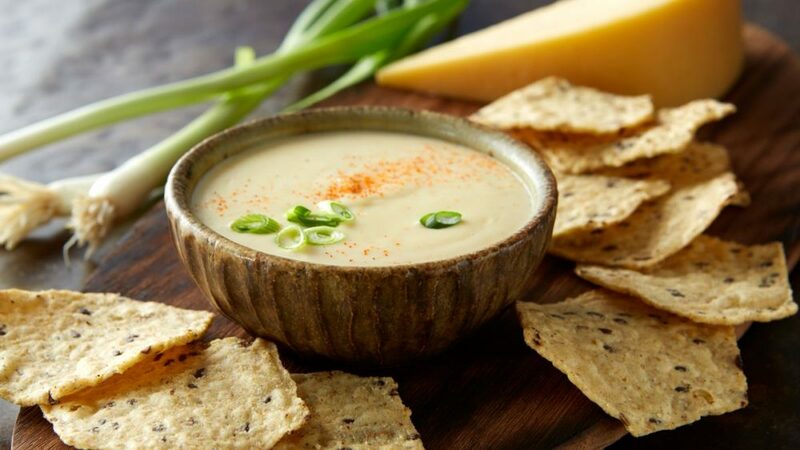 In a pan over the stove, combine a package of softened cream cheese with a cup of shredded white cheddar, ½ cup of shredded Gouda, ½ cup of shredded Monterey Jack, ½ cup of your favorite IPA, a teaspoon of honey mustard, and a teaspoon of cayenne pepper. 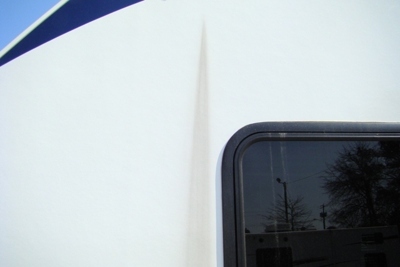 Keep the mixture on low heat, stirring often until the dip is smooth. Top with green onions and serve with chips or pretzels. Watermelon salsa hits the spot during the summer. Delish shows how to make it in the 47-second clip above using a seedless watermelon, diced jalapenos, lime zest, cilantro, red onion, and lime juice. 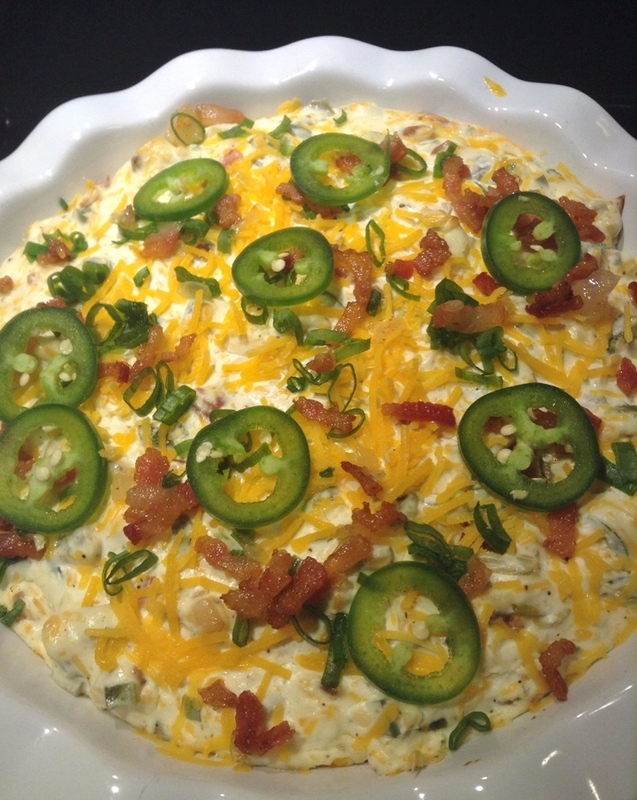 Made with not only jalapenos and cream cheese, but also bacon and diced green chilies, this Jalapeno Popper Dip has a real kick to it. Get the full recipe here, and serve with a Pigs-In-A-Blanket ring around the plate and/or tortilla chips. This dip takes the classic combo of smoked salmon and cream cheese and adds a fresh touch with lemon juice and dill. In a bowl, combine: 4 ounces of sour cream, 1 tablespoon fresh minced dill, 1 tablespoon lemon juice, 8 ounces of cream cheese at room temp (or microwaved for 20-30 seconds), and 4 ounces of smoked salmon. Mix the ingredients well and add in a few dashes of salt and pepper. 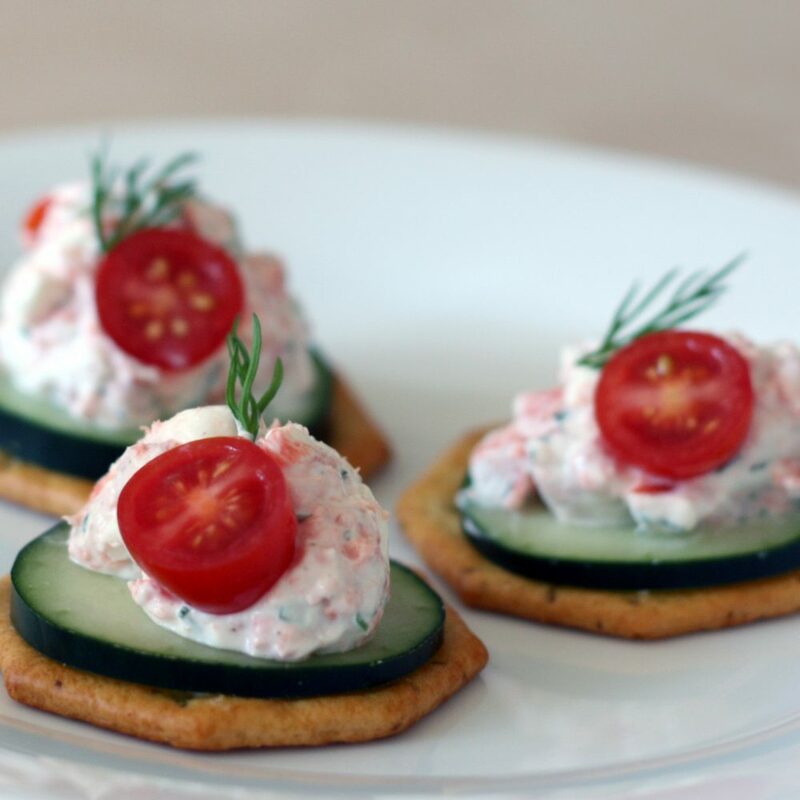 Use crackers for dipping, or make the mixture into a fun finger food by topping a scoop on a cracker with a slice of cucumber and cherry tomato. If you love pizza, this is the dip for you. It’s almost better than delivery and easy to make in the microwave. Check out the recipe in the video above from Dayna Dumas on Allrecipes.com. 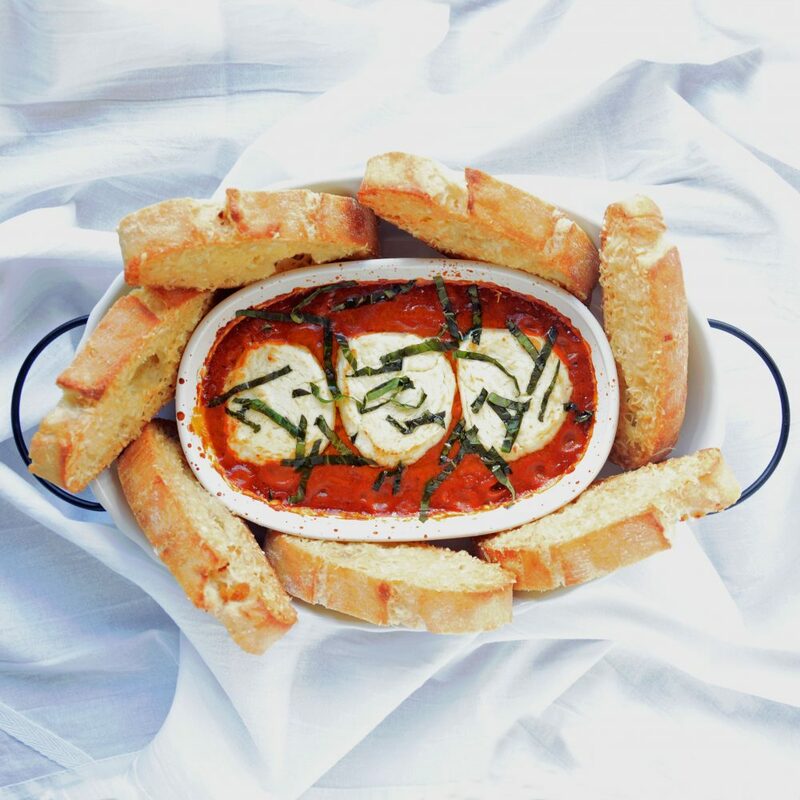 For dipping, serve with sliced French baguette bread, garlic bread, or fresh breadsticks. 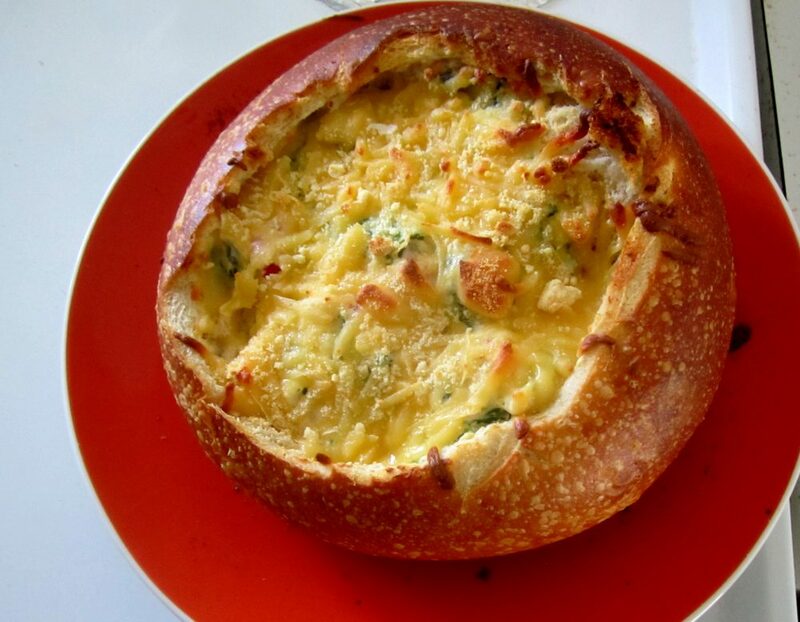 Spinach and artichoke dip may be classic, but have you ever tried it in a baked bread bowl? It adds so much more flavor, especially if you’re dipping with the scooped out bread. To make the dip, combine: one softened brick of cream cheese, a few spoonfuls of sour cream, one can of chopped artichoke hearts, a few handfuls of thawed & drained spinach, 3-4 chopped roasted red peppers, 4 cloves chopped garlic, a few handfuls of shredded Gruyère, and 3-4 dashes of salt & pepper. Spoon the mixture into a scooped out sourdough bowl, and top with more Gruyère cheese and Parmesan. Set it on a cookie sheet lined with aluminum foil and bake in your oven at 450 degrees F until browned.